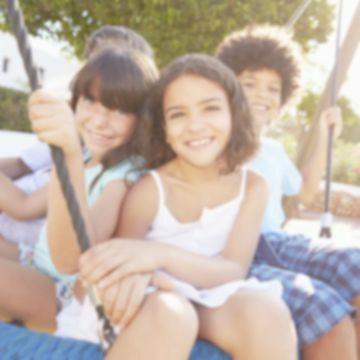 Cataracts are protein cells that form clusters on the eye's naturally clear lens. 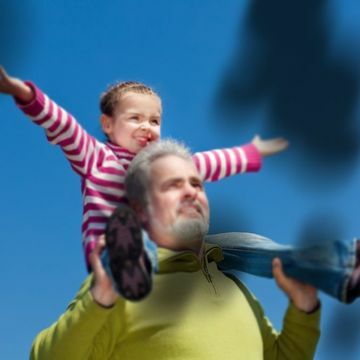 Over time, cataracts can severely obscure your vision. Fortunately, however, the condition is easily treatable. During a brief surgery, Dr. Natalia Tilki will remove your unhealthy lens and replace it with an artificial intraocular lens (IOL). 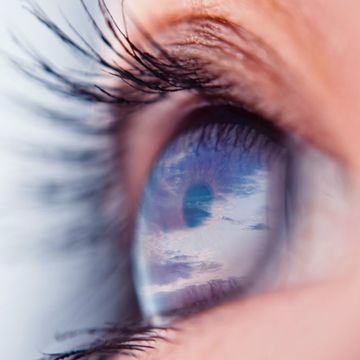 After surgery, you can expect to have clear vision for years. Cataract surgery is arguably one of the greatest medical innovations of the last century. Cataracts were once the leading cause of blindness. Now they are easily treatable, and the brief surgery has a remarkably high success rate. During the procedure Dr. Tilki will remove your clouded lens, and she will replace it with an artificial intraocular lens (IOL). We offer a full range of IOLs, including premium lenses. Glaucoma is a group of diseases that causes the pressure inside your eyes to build up. This increased pressure can compress your optic nerve, which could cause permanent damage. Routine eye exams are essential because Dr. Tilki can diagnose glaucoma before it compromises your vision. You can often control intraocular pressure with eye drops but in some cases, Dr. Tilki may recommend surgery such as laser trabecoloplasty or valve implants. High blood sugar can damage the blood vessels in the back of your eye, causing them to leak into your retina. Symptoms can include blurred vision, floaters, dark spots in your visual field, and difficulties with night vision. Dr. Tilki has a special interest in treating and managing this condition. Depending on your needs, she may recommend either injections or laser treatment to seal leaking blood vessels or remove blood from your eye. Your macula is located at the center of your retina. As you get older, this tissue may start to break down. 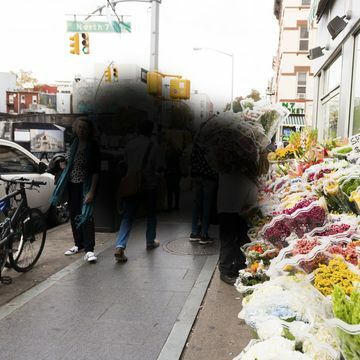 When macular degeneration occurs, yellow deposits called drusen will accumulate, and you will gradually develop blind spots. 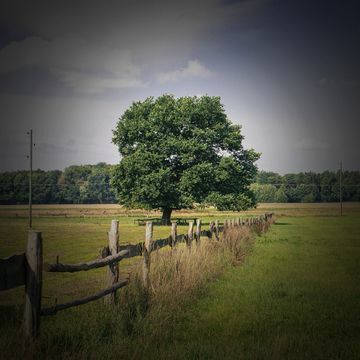 In advanced stages of the disease, you may also develop abnormal blood vessels, which will start to leak. There is no cure for macular degeneration, but drugs and improved nutrition can slow its progression. Though it will not typically affect your long-term ocular health, dry eye can be extremely uncomfortable. This condition occurs because you do not produce enough tears or because your tears do not properly hydrate your eye. In most cases, Dr. Tilki will treat dry eye with over-the-counter or prescription eye drops. In more severe cases, you may benefit from punctal plugs, which are placed in your tear ducts to slow drainage. 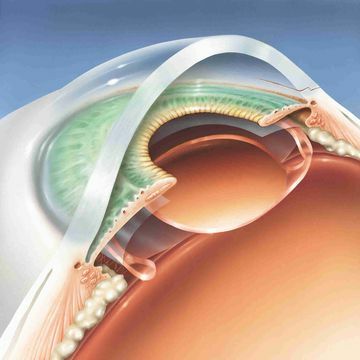 Your cornea protects the surface of your eye, and it also focuses light as it passes through. Dr. Tilki completed a fellowship in corneal conditions, and she is familiar with a wide range of corneal diseases. Corneal conditions can include Fuch’s dystrophy, corneal dystrophy, keratoconus, infections, and irritation due to allergies. 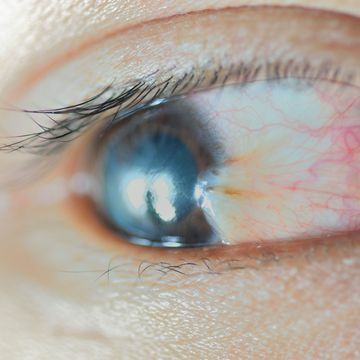 Symptoms vary depending on the type and severity of the condition, but you may experience pain, blurred vision, tearing, or sensitivity to light. Pterygium, also known as surfer’s eye, causes a non-cancerous growth to develop on your cornea. No one knows exactly what causes it, but most experts believe that a pterygium results because of excess exposure to ultraviolet (UV) light. A pterygium will not usually affect your vision, but it can cause swelling, itchiness, and a gritty sensation. 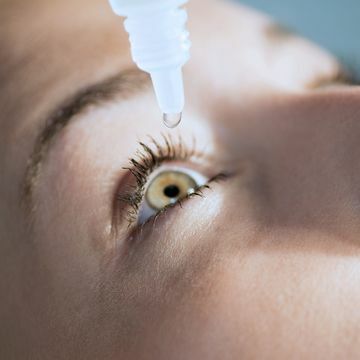 Often, eye drops can reduce swelling and discomfort. In some cases, Dr. Tilki may surgically remove the growth. LASIK can reduce and even eliminate your dependence on glasses or other corrective eyewear. During this procedure, Dr. Natalia Tilki will create a small flap on the surface of your cornea. Then she will use an excimer laser to remove deeper layers of tissue, precisely reshaping your cornea. Light will then pass straight through the front of your eye to focus more clearly on your retina.